EYES EYES EYES!!!!!! It’s all about the eyes! I love these drawings, I think I’ve done a great job and I can’t wait to put them into some sketches. 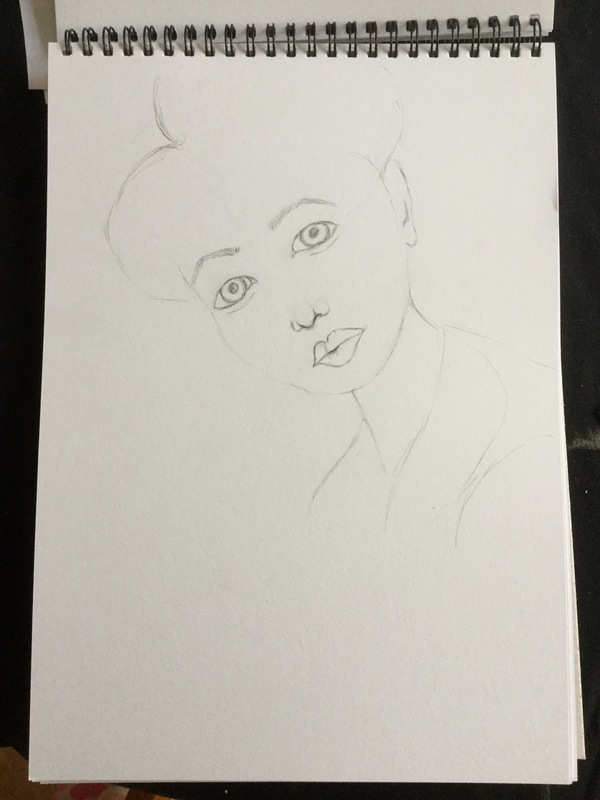 I took some advice from an Art teacher friend of mine and have started drawing each different component of the face. Noses were first and now eyes. I need to work on my hair and my lips as well. All my links are below, so click where you want to go from here!! Here’s a little extra piece I’ve started!